Pete McCredie is a talented local artist based in the city of Newcastle. His vibe and sound has been shaped by artists such as Jack Johnson, John Mayer, Vance Joy, George Ezra & Ed Sheeran. He has developed a unique style underpinned by the simplicity of vocals, a loop pedal and an acoustic guitar. 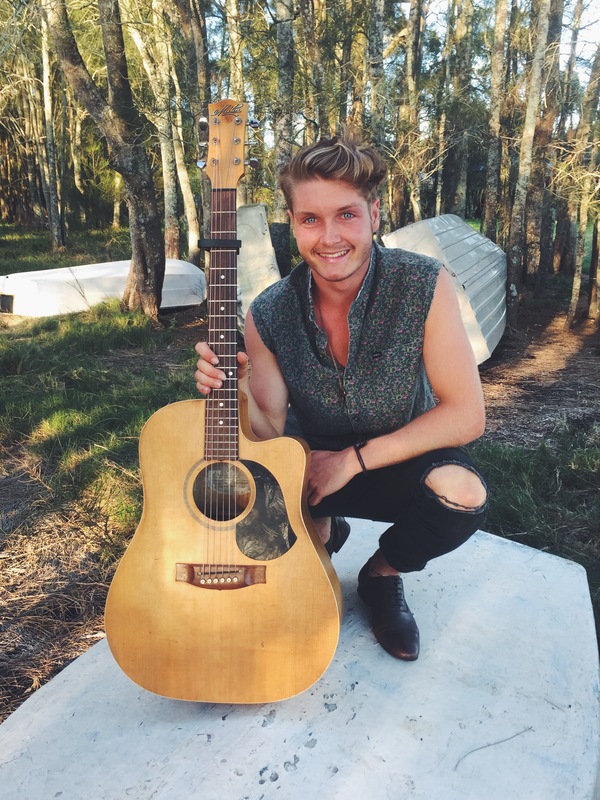 Pete has had experience performing in a variety of venues, as well as private functions and community events, Pete has developed the ability to attune his performance to his audience, across all ages and musical tastes.